Protect your most valuable asset, your family. 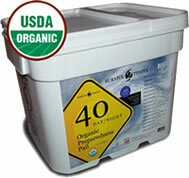 Long-term food storage you can count on when times get tough. With unemployment, possible food shortages, and all kinds of natural disasters, it’s wise to protect yourself with a food supply you control. 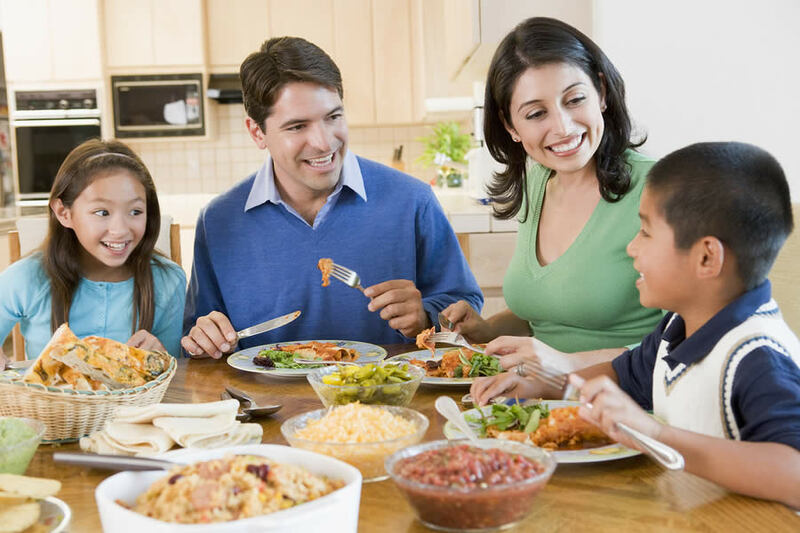 The one type of insurance that most families forget is food. Are you going to burden others with providing you with food or will you be the one able to feed your family and help others when famines and pestilences strike? Our economy is heading for a double-dip recession. As a possible fiscal cliff in 2013 nears and other financial diasters are hanging by a thread, it’s wise to invest in food storage. When rapid inflation hits the US, you will have true value you can feed your family with. Great tasting and easy to prepare meals. Nutritious meals that are easy. Traditional food storage items can be time-consuming and difficult to prepare. Hours of grinding wheat or soaking beans can be labor-intensive and taxing, not to mention leaving you with food that’s hardly appetizing. 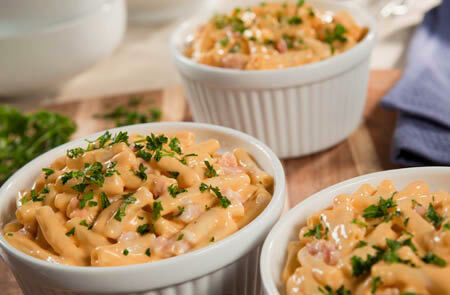 Alternatively, our ready-made, long term storage entrées are easy to prepare; just add hot water, wait 12 to 15 minutes, and you’ll enjoy a nutritious, great tasting meal. Hedge against rising food costs. 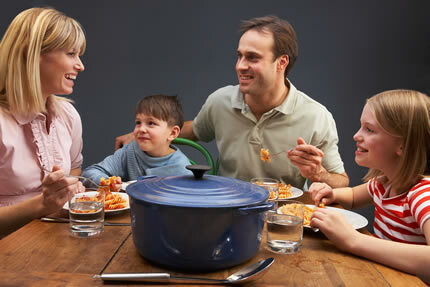 Official USDA statistics reveal that the average cost to feed a family of 2 adults and 4 children is $11,376 per year. 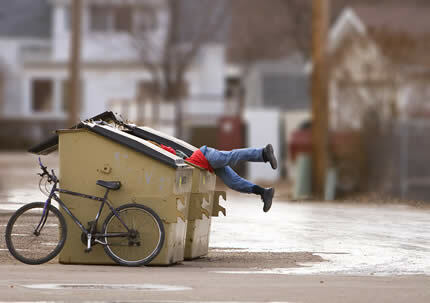 As you know inflation is hitting our food prices hard. The average expense of feeding a family is increasing significantly each year. Our ready-made meals are approximately $1.60 per serving, making them truly affordable. 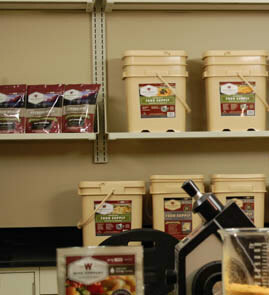 Because our meals have up to a 25 year shelf life, they don’t need to be rotated every few years like traditional food storage products. Our unique packaging adds value to our meals by protecting them better and making them easier to store and prepare. 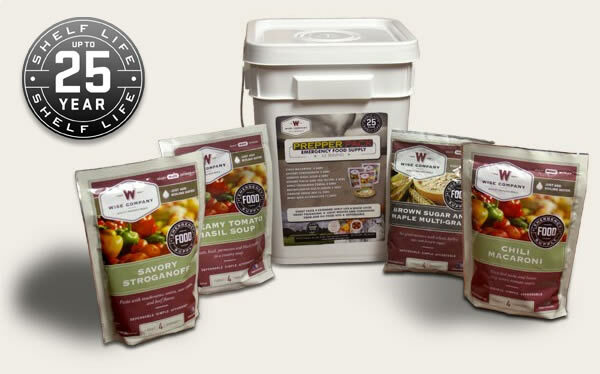 Freeze Dried and Dehydrated meals are incredibly lightweight compared to wet food. They are sealed in family-size mylar foil pouches packed in durable plastic buckets that are easy to stack and transport. Each bucket is engineered with a bottom notch and a top ridge, so they lock together when stacked. Unlike round 5-gallon bucket lids which are very hard to put on and remove, our buckets are extremely easy to open and close because of their re-sealable pull tab lids. Here are some of the products we recommend. Three hearty meals per day for one person for 7 days. More than 2,000 calories and 100 grams of protein per day. 58 total servings. real meat, high in protein. Be prepared for any emergency. Each 40 Day Survive2Thrive Kit includes enough USDA Certified Organic food to last one person for 40 days. 360 Servings of Freeze Dried Vegetables and Gourmet Flavored Sauces - These assorted vegetables are carefully selected for texture, color and ripeness. 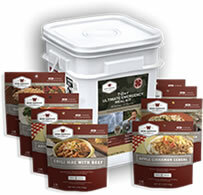 120 servings of assorted gourmet seasoned freeze dried meat + 40 bonus servings of long-term emergency rice.